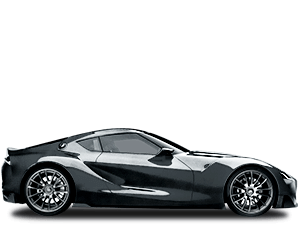 For sports car fans and Toyota purists, the arrival of the GT86 in 2011 was a welcome relief. 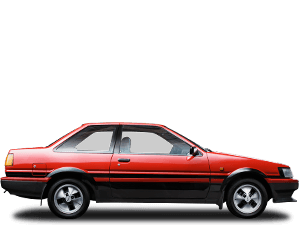 With no MR2, Celica or Supra in the range to satisfy their cravings for the past few years, the pedigree of the GT86 was exactly what they had been waiting so long for. 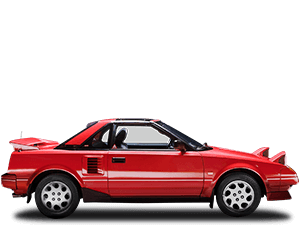 Inspired by Toyota’s sporting icons of the past – such as the 2000GT and AE86 – a team of passionate designers and engineers with a single-minded aim to deliver the pure joy of driving, brought the classic sports car experience to a new generation with the GT86. 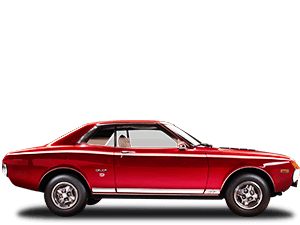 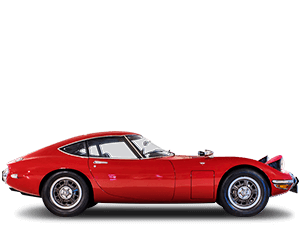 Recalling the well-proven attributes for sports car success, the front engine and rear-wheel drive configuration, the GT86’s 2-litre horizontally-opposed engine and curvaceous styling brought the best from the driver-focused Toyotas of the past into the modern day. 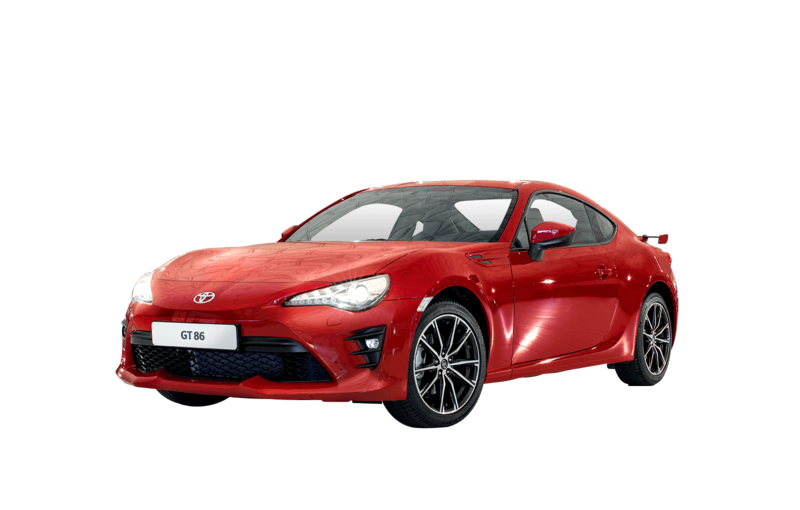 With a high-revving rear-located petrol engine driving the rear wheels, a low centre of gravity and a lightweight body, the GT86 offered drivers great handling and electrifying reactions – exactly what the engineers had promised. 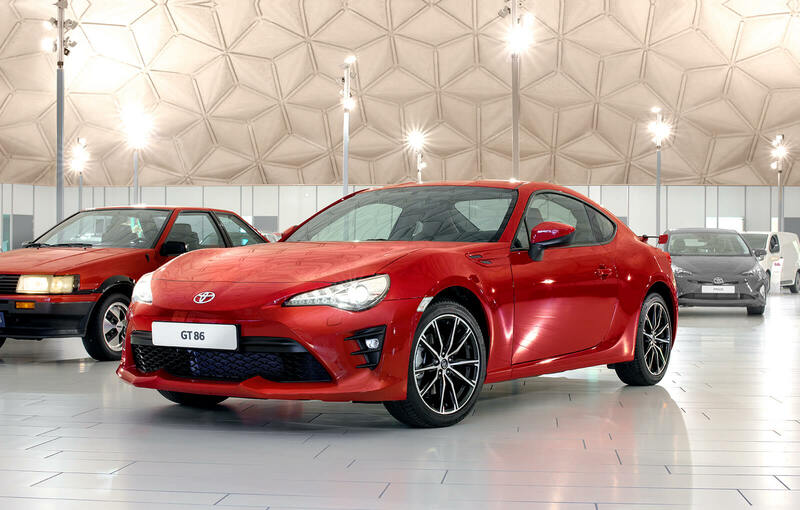 As a design treat, iconic 86 badges adorn the GT86’s steering wheel and even the exhaust tip measures a perfect 86mm in reference to the engines 86mm bore and stroke specification and the 86’s development tag. 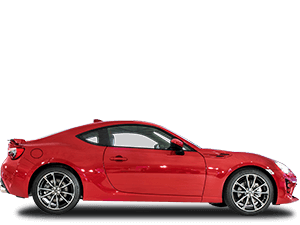 Like many iconic Toyotas that have gone before it, the GT86 has garnered huge plaudits the world over for its unbridled driving experience and return to simple, affordable motoring fun.  Thanks to its proven dynamics the GT86 has enjoyed success in many forms of motorsport around the world. 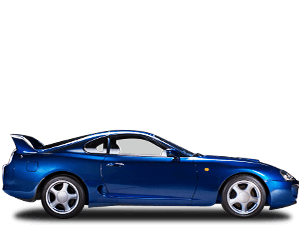 Most notably in 2015, the GT86 CS-R3 rally car was made available for cost-effective entry into the thrills of competitive rallying, including the World Rally Championship. 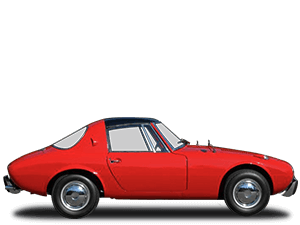 So with renewed purpose at the heart of the company and the results of this driver-focused mindset obvious for all to see in the GT86, what could the future hold for cars that invoke Toyota’s rich past?